Have you heard? Delicious! Catering continues to be Marin’s FIRST and ONLY Green Caterer! We have always been conscious of our role in the environment and society. Then in 2007, as we became even more aware of the harmful effects of global warming, we decided it was time to make as much of a difference as we could. 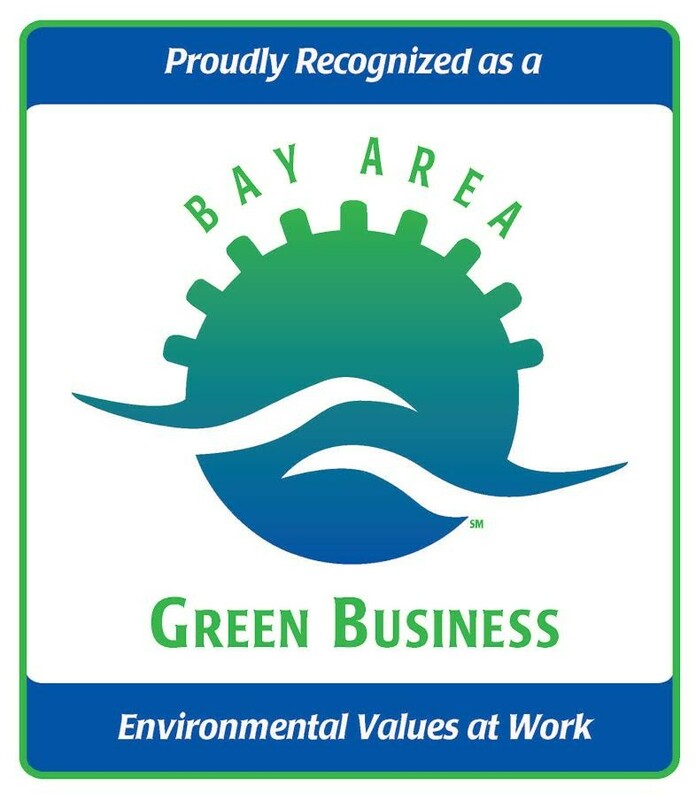 We investigated what it would take to become certified as a Green Business in Marin. We learned it was possible for our company to successfully make the positive changes to earn the certification, and so we did. Some of those efforts included transitioning to using the most environmentally friendly disposables available, using 100% recycled white paper in the office and closely monitoring our heating and cooling. The outside resources were not as plentiful to make this shift as they are today. But we were determined. At that time we became the first caterer to be certified, and we were proud to lead the way. Our efforts have continued to develop as technology becomes more available. In 2014, we were part of the focus group to participate in Marin Sanitary Service’s “Food 2 Energy” program. We continue to be active participants and the program is now available throughout San Rafael. After our move to our new kitchen and offices, we needed to re-certify. It was even easier this time with experience and more community support available. Marin Sanitary Service and the City of San Rafael provide businesses with many more tools to use to accomplish this goal. On our own initiative, we purchased all new Energy Star equipment, we have LED lights throughout, and we installed a sanitation system using very low toxic cleaning solutions. As of March 2016, our re-certification is official! We continue to be a Green Business and have learned that no other catering company in Marin has jumped on the bandwagon. After 9 years, we can still claim to be the FIRST and ONLY Green Caterer in the county! We are very proud!